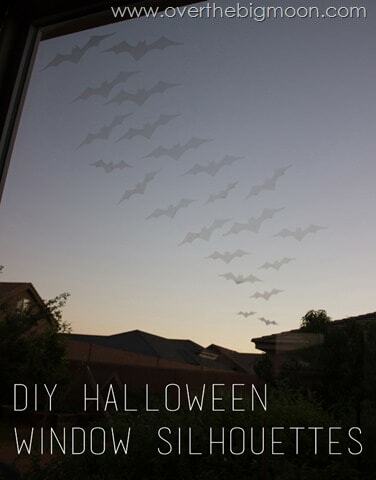 This month our team decided on the theme: Halloween Celebrations! 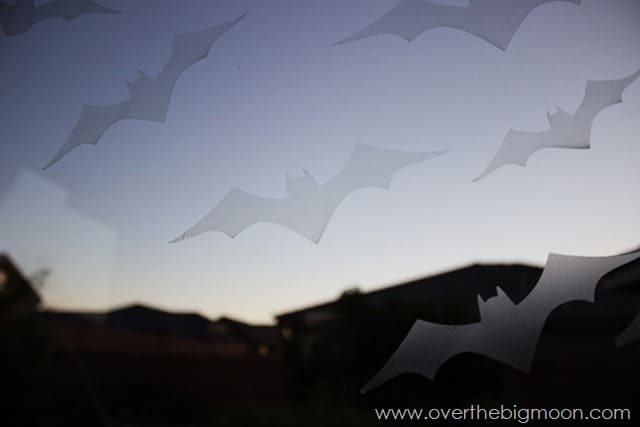 I had the idea to make window silhouettes with Glad Press n’ Seal. 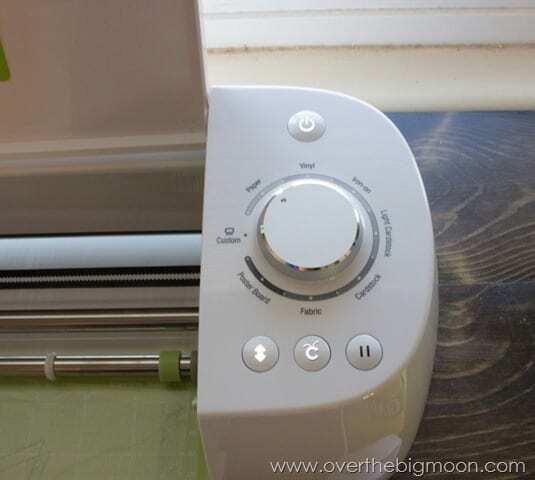 You don’t have to have a Cricut to do this, but it makes it so much more simple! 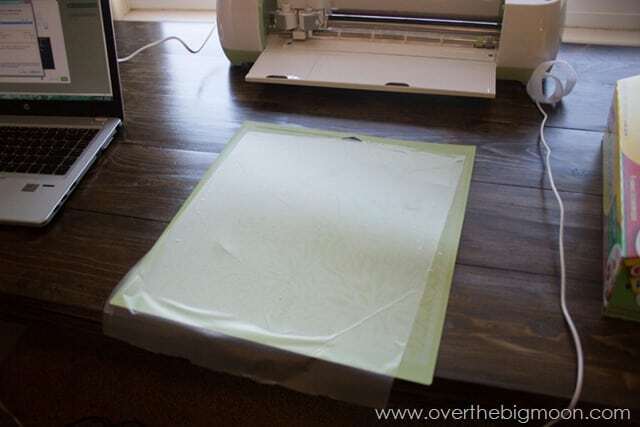 To do this on your machine take the Press n’ Seal and cut it to about 12×12. 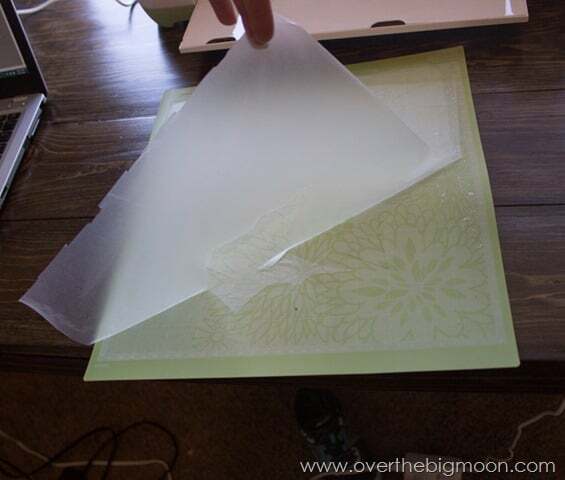 It is better to use a light adhesive mat, but if you are more careful you can use a regular adhesive mat. You want to put the sticky side of the Press’n Seal down and you want to make it as smooth as possible. I set my machine to the paper setting. 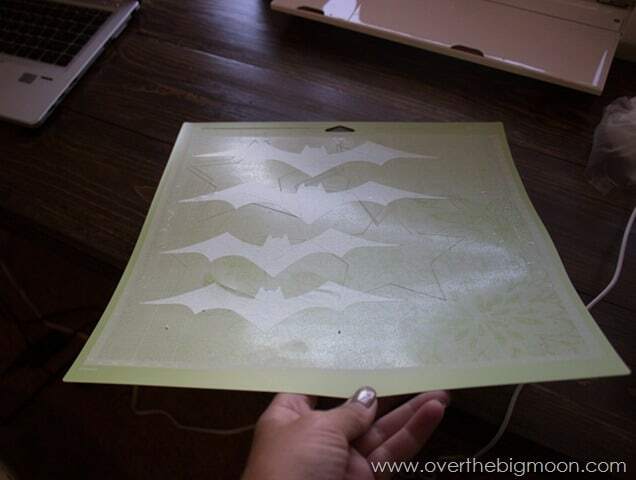 Then I created my bats in the Cricut Design Space and let my machine do all the hard work for me. When its done cutting, peal off the excess first. Then you are left with just your silhouettes on the mat. Using an X-acto knife gently peal a corner up and then very carefully pull the rest of the image off. 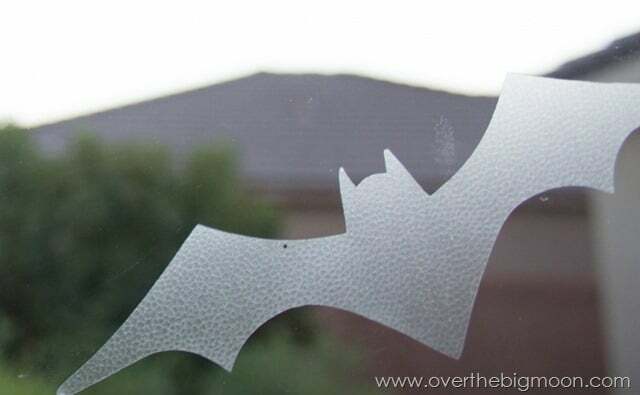 Place the sticky side on the window. 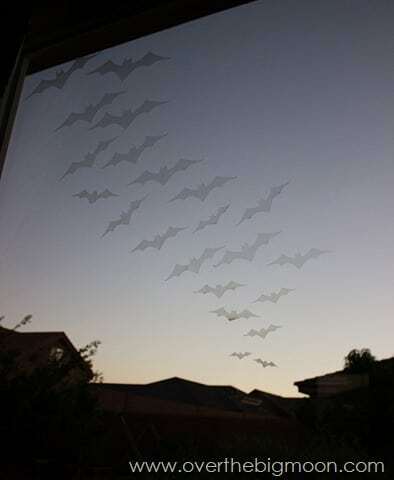 Place the images as you want them on the window. They all won’t all lay totally perfectly. A few edges were stubborn, but it doesn’t take away from the overall look. 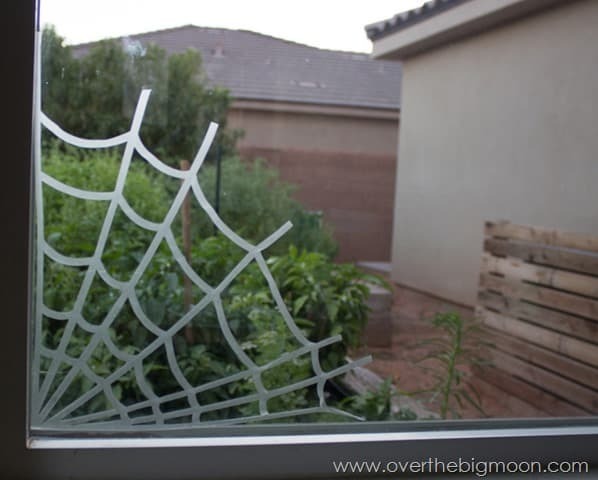 I did some spider webs too! They were definitely harder. but oh so worth it! 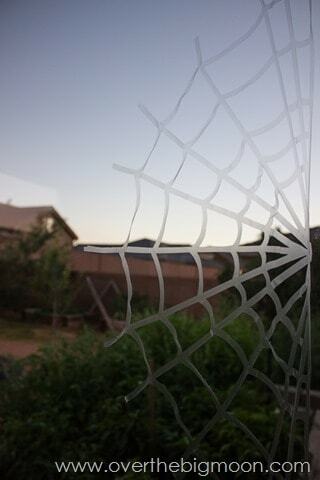 Here is the whole window! My kids love it! It gives such a fun effect for literally a couple of dollars. 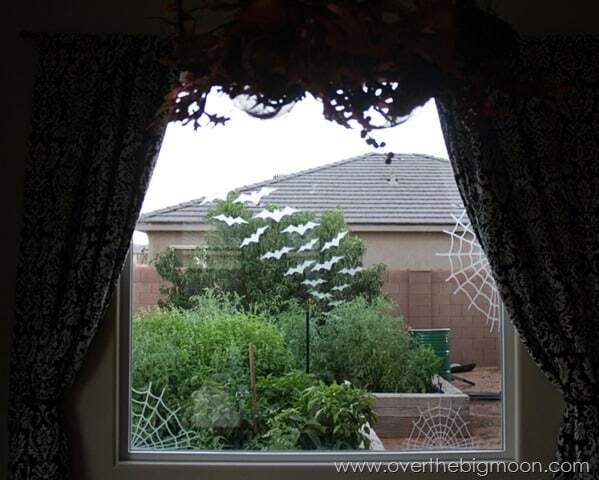 Plus, its awesome that it looks great from both sides of the window! 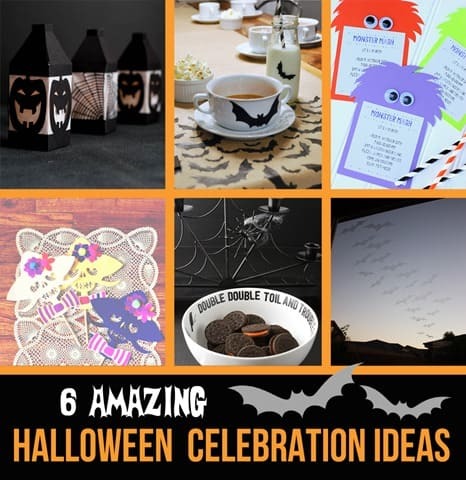 Perfect for a party or Halloween night! Be sure to check out the other awesome posts from Design Space Star Team 15! We also wanted to give you a heads up! 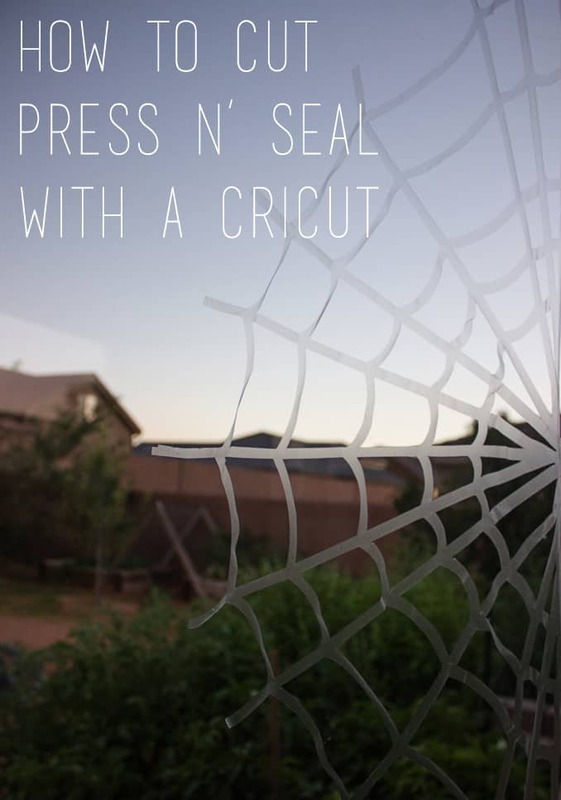 Cricut has just announced the second phase of the Cricut – I Made It! 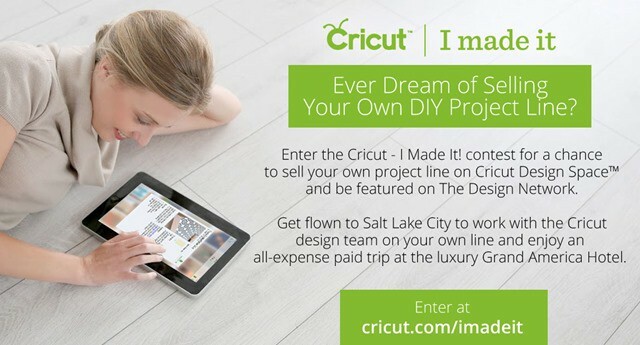 contest and this time they’re awarding one winner their own Make it Now™ project line to be sold in Cricut Design Space™! You have until September 30th to enter. Head to cricut.com to enter today! Theoretically, could I use an entire sheet to cover a window? How could I color it? I’m a night shift worker and recent renovations in the bedroom exposed an octagonal window to SW sun/all day sun. How would the sun affect hitting the cling everyday? The window at its widest point is 27″. Very cool!! Love how it turned out! I am putting a cricut on my Xmas list. I seriously need a cricut! 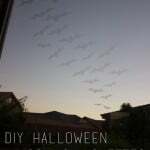 That is the cutest Halloween window ever!